Two subjects near and dear to my heart, pickles and water. What intersects these two subjects? It comes with the byproduct of the pickling process – brine. Brine is a mix of salt, vinegar, and water that is used to produce the pickles. Now if you or I are pickling a few jars of cucumbers, there won’t be a lot of excess brine. But, if you are Mount Olive, North Carolina’s largest producer of pickles, the amount of salty water being released can have significant impacts. As explained on the Mt. 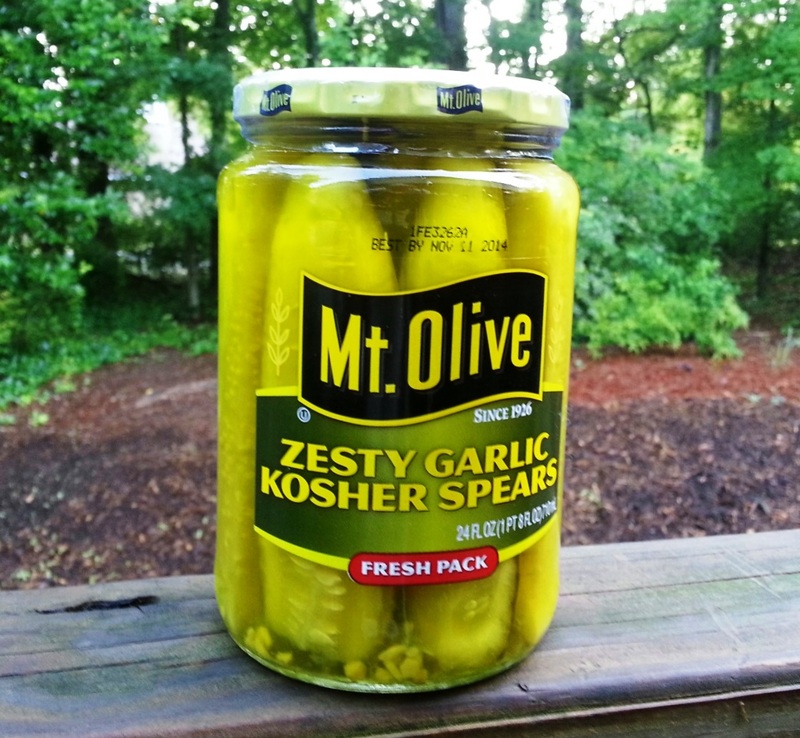 Olive website, “fresh pack pickles are those made from fresh cucumbers that do not undergo a lactic acid fermentation process before being packed….The pickles are then pasteurized to prevent the product from fermenting” and to kill off bad bacteria. In a nutshell, the pickling process occurs in the jar instead of a big pickle barrel. This reduces the amount of brine needed in the pickling process and, consequently, that ends up in our streams. The result, good pickles and improved water quality!